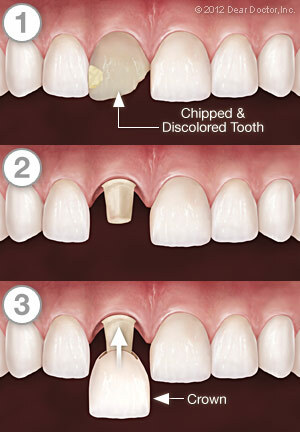 Interested in restoring your smile? 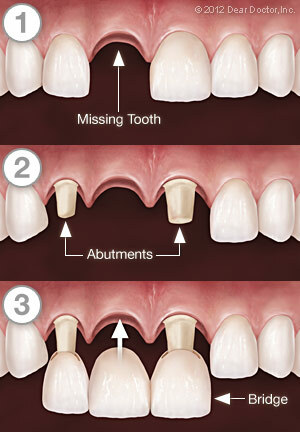 Acuña Dentistry offers Dental Crowns in Winter Park, FL. Call our office at (407) 647-6261 to learn more today!